When politics meets “market forces”, failure is predictable. Cost-benefit analysis is far from a “value free” economic tool. The NBN cost-benefit analysis concluded using the econometric model of the Centre for International Economics (CIE) that in “98 per cent of the circumstances modelled”, MTM was more cost effective. most consumers were actually paying for more than 24 Mbps already by early 2016. Often, market mechanisms are merely tools of political failure. NBN fibre to the premises - what are the real costs and benefits? Julia Creek Hospital – landline out for over a week! I have utter contempt for the privatisation of Telstra and its ineffective systems which has seen the flood isolated hospital in Julia Creek without a landline phone since 6pm Tuesday 29 January. This lack of communication is life threatening. After initially advising that Telstra would travel to Julia Creek after the floods subside (which could be another week) a phone call today from myself will see Telstra travelling to Julia Creek by chopper to resolve the issue. Before the Government privatised Telstra we had 4 Telstra workers in Julia Creek, we had nearly 20 in Cloncurry and a dozen in Hughenden. Since privatisation, I doubt we would have half a dozen in the Mid-West and Gulf now. At the time of privatisation the then Prime Minister assured us we would have Universal Service Obligations (USO) and they have tried to get rid of that too ( the Productivity Commission’s 2017 review of USOs). We suspect many have died as a result of lack of service and privatisation. 20,000 workers made redundant, jobs abolished and workers are being brought in from overseas with call centres off shore. It has been an absolute disaster. This is no way a criticism of the workers on the ground who are doing their absolute best, but a criticism of the corporate structure and systems in Telstra since privatisation. Market forces may only apply where the market is strongest? Or where the market can pay a premium? Katter country by virtue of political difference and sparse market knows too well about market forces not delivering benefit. The same may apply to many other parts of Australia. Generally those outside the SE triangle formed by joining Melbourne, Brisbane and Sydney. What is it that should not be left to market forces? Ask anyone who lives outside the magic triangle for those most significant. The consequence is the public purse is left to close the gap, often with limited funding. No doubt the ACCC also recognised that private enterprise was never going to build a new fixed broadband network across Australia. The investment horizon is too long and the capital investment too high. Certainly private enterprise would have built parts of such a network in areas of Australia where a good financial return could have been generated. But, as we told the meeting, it was unrealistic to expect private enterprise to provide every Australian premises with high-speed broadband access, and provide it at the same price regardless of where it is located. 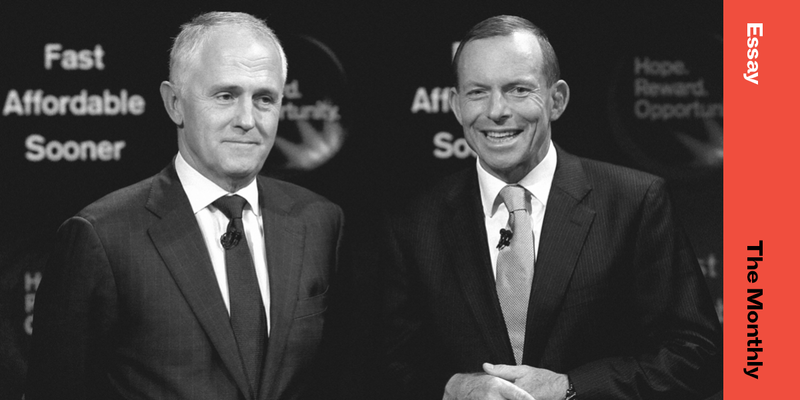 We pointed out that of the three major fixed-line telecommunications deployments in Australia prior to the NBN, only two could be regarded as being successful – both built by governments. The first was the overland telegraph line built by the South Australian government in the 1870s. The second was the existing telephone copper network progressively built by the federal Postmaster-General’s Department, starting in the early part of the 20th century. Both turned out to be of great value to Australia. the founding principle of any just system is that those who are not yet alive will, when they are born, have the same rights as those who are alive today. no renewable resource should be used beyond its rate of replenishment. No non-renewable resource should be used that cannot be fully recycled and reused. This leads inexorably to towards two major shifts: a circular economy from which materials are never lost; and the end of fossil fuel combustion. 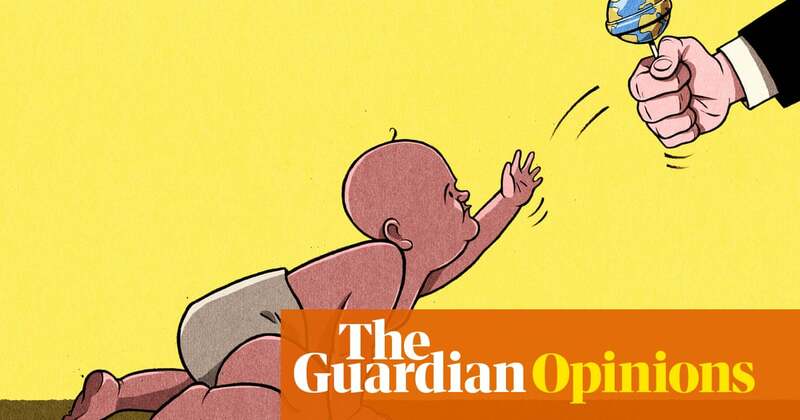 Monbiot does well to remind us of the principle of intergenerational equity, that the people of today should not be spending away resources so that succeeding generations are left impoverished. However he gets two things wrong in my view. He seems to be saying that only capitalism can make this error. Why is it not possible for communism and dictatorship to do the same? Central control of land and its resources can be just as destructive to environments and consumptive of resources as capitalism. He neglects the essential driving force of capitalism, never-ending exponential growth of the economy, which as far as we can determine means equivalent growth in resource consumption. In this context fossil fuels and the ability to dump by-products into the atmosphere are both resources but there are many more of course. I think there is a very good case for saying that the apparent success of capitalism since the industrial revolution (with its growth in material wealth and living standards) could only have happened if cheap energy was available. The problem is that today we have trouble separating results due to the the economic system from those due to the cheap energy. We want to stay rich without considering how we got rich and how long that can go on. It is little wonder there is great resistance to looking at other systems and to getting away from fossil fuel consumption. With a finite earth we must do both.